Treatment and supportive care for people with cancer involves a number of different medical, nursing and allied health care professionals. Research shows that a team approach to cancer care in which healthcare professionals come together to consider all treatment options improves survival and quality of life for people with cancer. This integrated approach is known as multidisciplinary care. From the time a patient is diagnosed to the end of their treatment, this approach involves access to many resources, healthcare professionals and services that support them and their families during their cancer journey. Each person that a patient meets at Lifehouse will play an active and collaborative role in the development and implementation of a treatment plan tailored to the individual. Research shows that a team approach to cancer care improves survival and quality of life for people with cancer. Clinical psychologists provide assistance, information, support and counselling to help patients and their families with their emotional wellness and quality of life. Symptoms and side effects from treatment can affect appetite and nutrition. Dietitians are available to help you with your nutritional needs. They will assess your needs and help you manage side effects and symptoms, tolerate treatments better and obtain optimum nutrition. 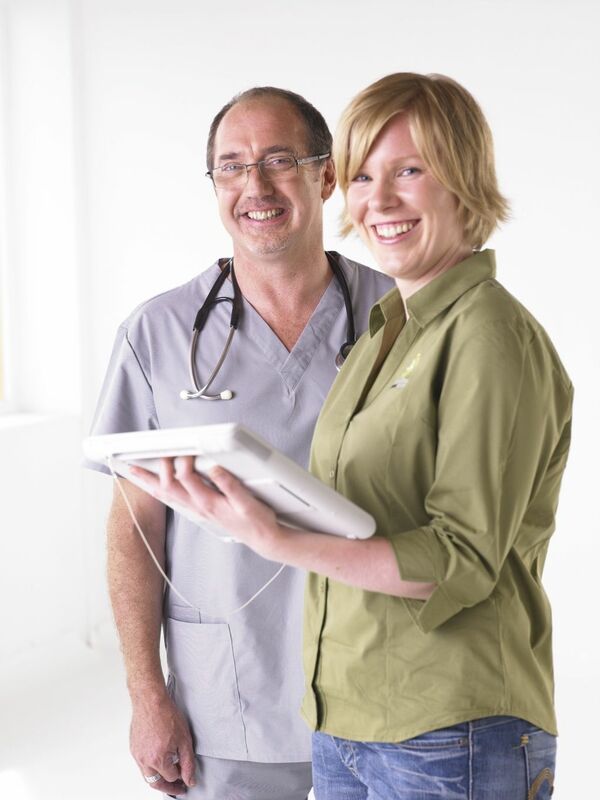 Your general practitioner (GP) is an important member of your treatment team. Your GP will receive regular communication from the oncology team about your care. GPs can explain information provided by your specialists, help you with treatment decisions and assist you in obtaining practical and emotional support. Genetic counsellors provide advice for people with a strong family history of cancer. Lymphoedema results in the long-term swelling of one or more parts of the body. Lymphoedema therapists help to empower patients to manage their chronic condition through reduction and management of the condition. Nurse Practitioners are advanced practice nurses with many years of experience in their specialty and who have completed specialist study. They are able to prescribe medicine, order tests and screening (like X-Rays and blood tests) and can refer patients to other healthcare professionals. Occupational Therapists (OTs) see people when their everyday function is affected by illness. OTs assist patients to maintain independence and function when carrying out daily tasks and to maximise function through the use of equipment and modifications. OTs can also educate patients and their carers on home safety. Oncologists are doctors who specialise in cancer treatment. They work with patients and the rest of the healthcare team to determine the best treatment plan and monitor side effects. Medical oncologists are doctors who treat cancer with medications like chemotherapy, radiation oncologists specialise in treatment with radiation therapy and haematologists are doctors who specialise in blood disease. Palliative care physicians are doctors who specialise in pain and symptom management. They work with care teams to manage complex symptoms resulting from your illness or treatment, like pain and nausea. Pharmacists prepare and dispense medications ordered by physicians. They are clinically trained to evaluate chemotherapy treatment, provide drug information and make recommendations on medication-related issues and side effects. Physiotherapists aim to maximise mobility, independence and function. They design and provide exercise programs to increase joint range, muscle strength and exercise tolerance and reduce swelling and pain. Radiation therapists work with radiation oncologists to plan and deliver radiation treatments and monitor any side effects. Social workers provide patients and their families with counselling, support, education and practical assistance. The social work service provides individual and group counselling for a broad range of issues including adjustment to cancer and treatment, relationships and family concerns, body image and sexuality. Social workers can assist with self-care and stress management techniques and provide information on talking to children about cancer. Social Workers also provide liaison with and referral to community support services including legal, financial and housing services. Speech pathologists provide individual assessments and management plans for any eating, swallowing, communication, speech or voice problems related to your diagnosis or treatment. They provide ongoing education and intervention while patients are undergoing treatment and provide support and rehabilitation following treatment. Surgical oncologists are surgeons who specialise in cancer surgery, and sub-specialise in gynaecological, breast, prostate and other specific cancers. Volunteers help to make your visit as easy and comfortable for you as possible. All of our volunteers have been carefully screened and have attended training programs specific to their placement.